Do you suffer from PCOS? Hear what these experts have to say. 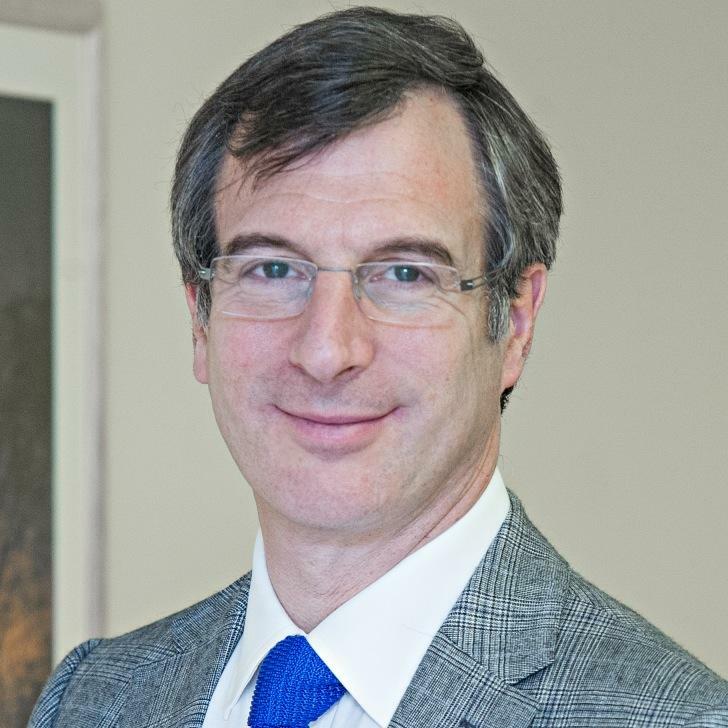 Professor Adam Balen is a full time Consultant in Reproductive Medicine at Leeds Teaching Hospitals NHS Trust. For many years Adam has had a particular interest in the causes and management of polycystic ovary syndrome (PCOS). His experience covers the full spectrum of the condition including; its effects during adolescence and adult life on the menstrual cycle, fertility, body weight, cosmetic effects, as well as the issues that PCOS may have on the quality of life and long-term health. Professor Balen has been the only UK gynaecologist to sit on the international consensus groups on the definition and management of PCOS, which have written major guidelines since 2003. He is currently Chair of the World Health Organisation (WHO) expert working group on the management of PCOS for the Global Taskforce on Infertility. I also spoke with Kate Davies, who has spoken on my podcast before about her work with OvuSense and her own practice called Your Fertility journey. Kate shares how she works with women dealing with PCOS, especially those who are struggling to lose weight. She looks way back into early eating habit, and works with women helping them understand how they can change their behaviour, their cycle and how best to monitor their cycles. 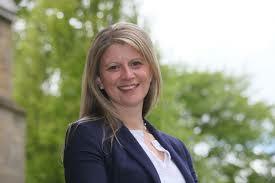 Kate also offers advises on supplements which can help especially with PCOS. In this episode she talks about how she recommends women to use Inositol and how impressed she has been with the changes it has made in their cycles. The post EP 90: Do you suffer with PCOS? appeared first on The Fertility Podcast.